The R.W. Norton Art Gallery Education Department believes that museums are a natural destination for learners of all ages. 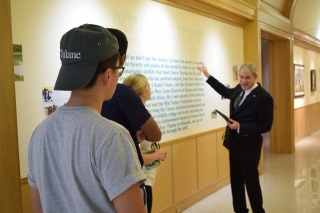 To that end, the Norton reconfigured itself into a teaching museum that uses the arts as textbooks for learning in an alternative classroom setting. The Education Staff believes that learning is not confined to the four walls of the classroom, and is an ongoing process, not defined by age, setting, or ability. The R.W. 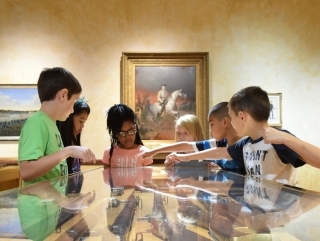 Norton Education Department strives to break the stereotypes of museums as stagnant settings. 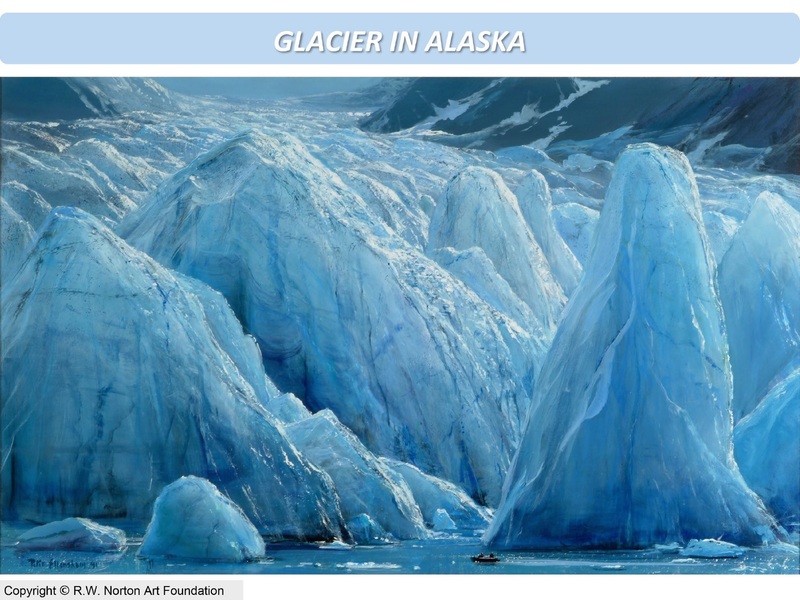 Using art as a visual text that links generations by exploring the connection between yesterday, today, and the future. Our educational style focuses on best practices in critical thinking, communication, and collaboration between each student, teacher, and community members. In order to best reach all learners, all educational programs are offered free of charge. Schools and community organizations are encouraged to make use of the museum’s resources at any time. A self-guided visit must be scheduled 72 hours in advance to assure space is available and does not conflict with other groups. One chaperone per every ten students is required for all groups, including self-guided visits. The R.W. 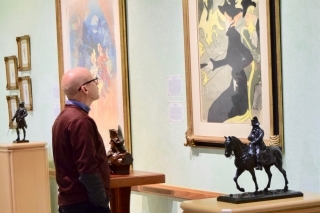 Norton Art Gallery offers docent-led tours on a limited basis. Each tour lasts approximately 45 minutes, and includes an overview of the R.W. Norton collection. We recommend calling prior to arrival to confirm an opening. Availability is limited by staffing and the museum calendar, docent-led tours are first come first serve. Please call the gallery or email Education@rwnaf.org to schedule a tour. The R.W. Norton Education Staff can provide a two-hour or four-hour Gallery Trek led by our educational staff. Each Trek is divided into three rotations covering an English Language Arts/Social Studies activity, a Math/Science activity, and a hands-on project based activity. 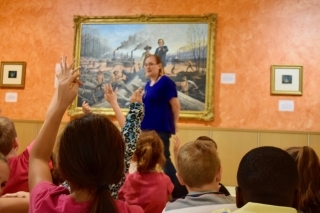 Teachers and the museum’s education staff can work together to cover topics that integrate seamlessly into curriculum, or we can choose a Gallery Trek just right for your students. You are welcome to stay and eat lunch on the grounds after your Gallery Trek. Lunches must be provided by the individual schools. 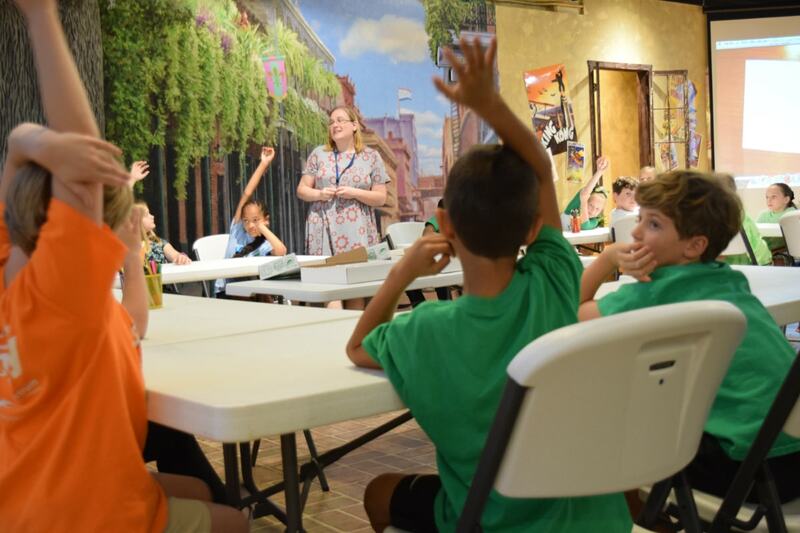 If you have questions, need ideas for teaching points while visiting, or to schedule your group for either a self-guided or guided gallery trek, please contact our education department by calling 318-865-4201 ext. 124 or through email at Education@rwnaf.org. 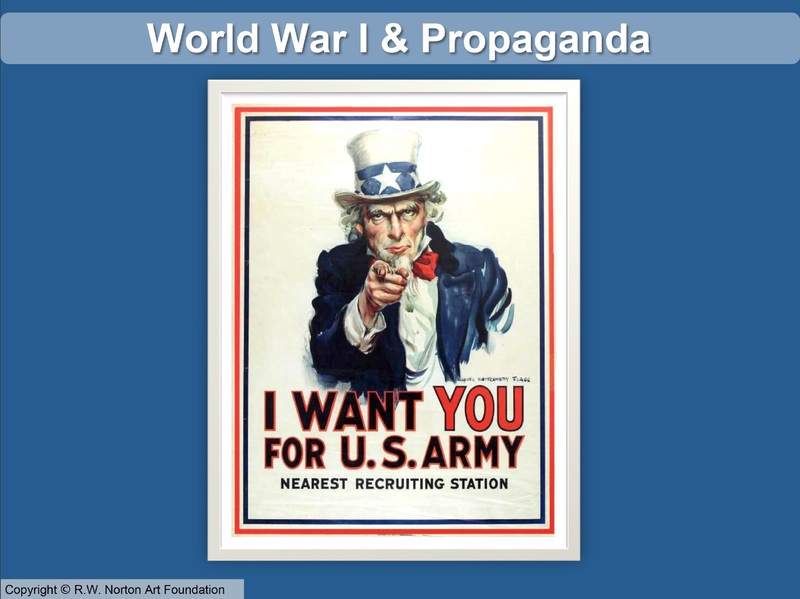 Click on the following images to obtain a brochure that you can use to view specific exhibits. Each month from April to October, the R.W. Norton Education staff presents a program geared towards our youngest patrons. The program was piloted by Dr. Martha Mangin, and has grown in popularity over the years. 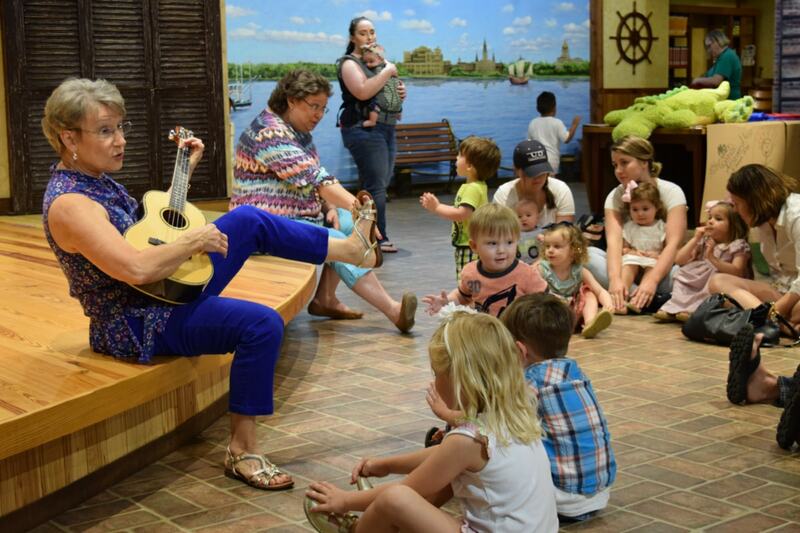 Each hour long Toddler Trek is designed for children aged 4 years and younger and boasts developmentally appropriate activities and interactions with the museum’s extensive collection. Toddler Treks are limited in size in order to provide the most appropriate and beneficial programming possible. Toddler Trek is offered free of charge, but tickets are required for all children. The R.W. Norton Education Department offers half and full day professional development opportunities to local educational organizations. Development opportunities focus on the R.W. Norton’s own method of Arts Interhancement and a variety of Visual Thinking Strategies. This method allows for the Arts, including visual arts, dance, and theatre to be used in tandem with the curriculum to reach a deeper understanding in all core subject areas. Professional Developments can be customized to meet your needs. If you are interested in an Arts Interhancement Professional Development, please contact us at ext. 124. The R.W. 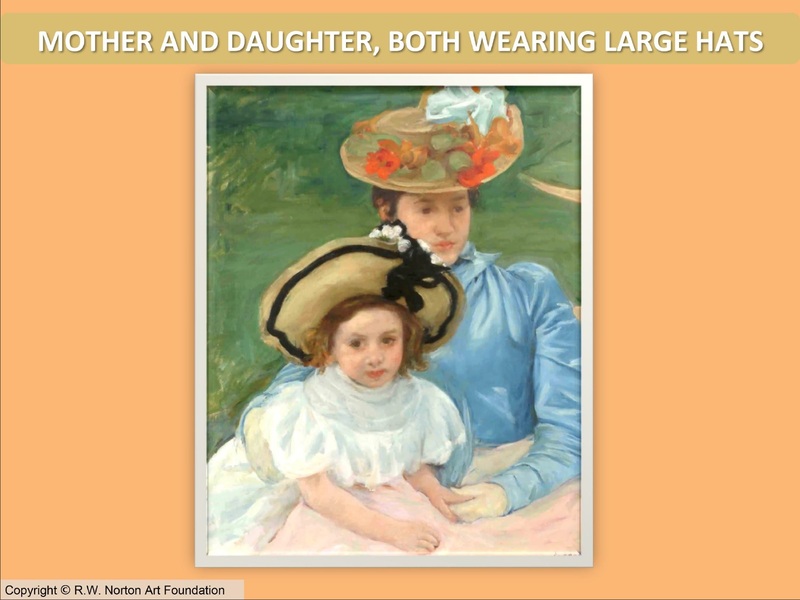 Norton Art Gallery believes that literacy is an important part of everyone’s life. We are proud to host the regional Poetry Out Loud Competition every year. 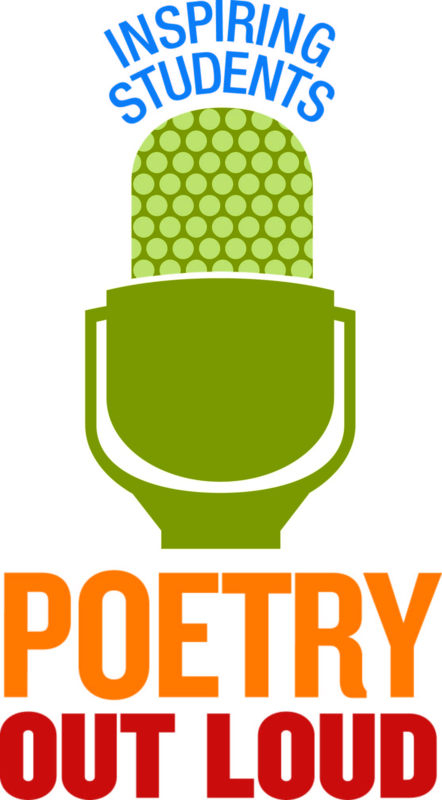 Poetry Out Loud is a national organization that recognizes poetry and literacy as vital parts of self-expression. During the competition, high school students from our region perform works of art in poetry form. Each student chooses a piece of poetry that they feel speaks to themselves as a person. This experience has the potential to lead to performance and scholarship opportunities. This year the regional Poetry Out Loud competition will be held at the R.W. Norton Art Gallery Saturday, February 2, 2019 at 1:00 pm. We look forward to seeing you there! Each year, the R.W. 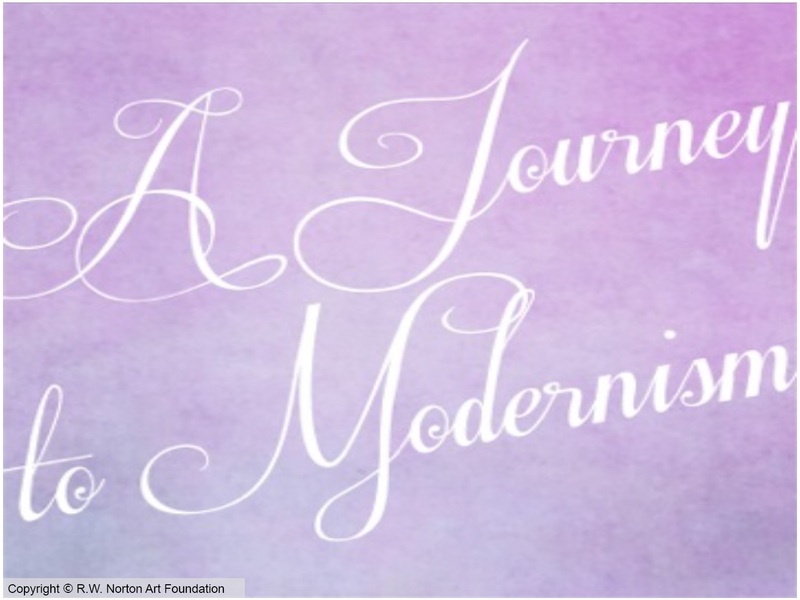 Norton Art Foundation invites partner schools from our area to participate in a more extensive and immersive program that focuses on critical thinking, collaboration, and communication within the classroom. We do this through a method we call Arts Interhancement, which uses a variety of best practices to integrate the use of arts within the classroom setting and beyond. By focusing on various Visual Thinking Strategies, students and teachers are able to acquire and use critical thinking and communication skills that will aid in a closer knit and more effective learning environment. Our Immersion schools make a total of 4 (Middle School/High School) or 5 (Elementary School) visits to the museum throughout the school year. 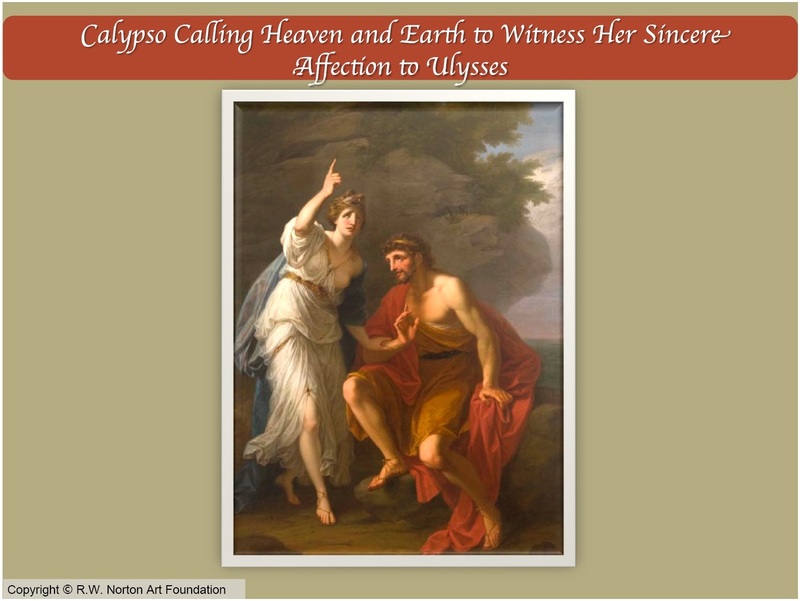 Teachers are provided with two half-day professional developments, reproductions of visual art found within the gallery, scaffolding, and, ultimately, the opportunity to teach within an alternative classroom setting. By the end of the school year, teachers will be R.W. Norton Arts Interhancement certified, and be ready to share the Arts Interhancement method with their peers. Immersion Excursion partnerships are limited to 3rd Grade through 12th grade and are chosen through an open application program with applications released in March of every year. If you wish to be notified by e-mail when applications are available, please contact the Education Department by either emailing Education@rwnaf.org or calling 318-865-4201 ext. 124.